Thinking to visit Arenal Volcano? Check out this excellent offer! 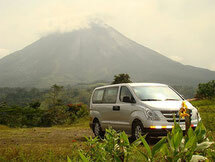 Arenal Evergreen offers you this package with High-quality tours, transport & hotels at affordable prices. - We start this budget adventure package with the shuttle service from the main touristic places in Costa Rica to Arenal Volcano area. Please let us know from where you want to start this trip and we will confirm the availability. 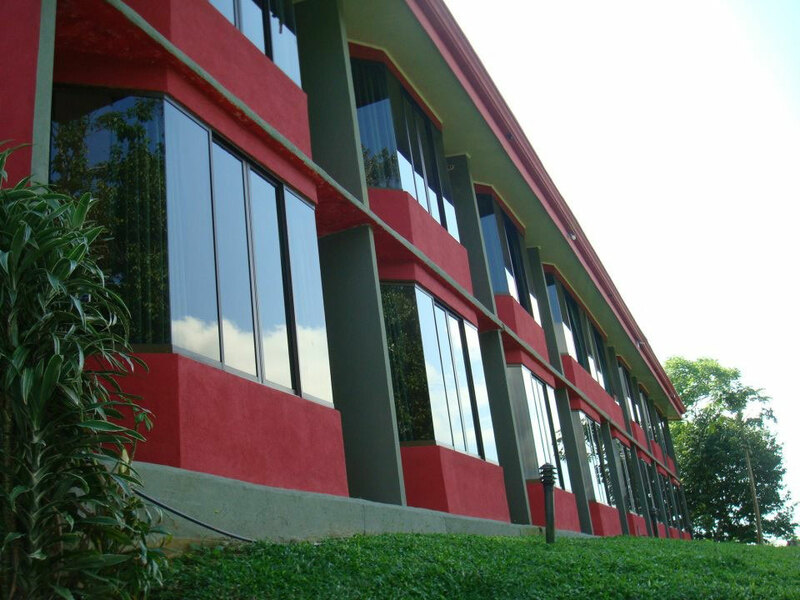 We will pick you in your hotel early in the morning to take you to your hotel in Arenal. - Around 4:00 p.m. or according you want, we meet with you at your hotel to take you to Baldi Hot Springs. When you visit Baldi Hot Springs you can enjoy the facilities: 25 pools with water that flow naturally from the volcano, exuberant tropical gardens, and spectacular panoramic view of the Arenal Volcano. - Dinner at the Restaurant in Baldi Hot Springs. - Lodging at the hotel that you choose. 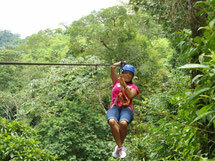 - 8:00 a.m. Meet at your hotel to take to Arenal Mundo Aventura Ecological Park. AMA Extreme Canopy Tour: 6 cables in total span lengths of 200 meters up to the longest of 960 meters; each cable offers a different sensation and experience crossing canyons, observing waterfalls, over the tops of trees or leaving from a spectacular OBSERVATION TOWER 18 meters high. - 10:30 a.m. Continue the adventure comfortably seated in a tractor cart, for about 20 minutes to the point where you start the hiking to La Fortuna Waterfall. After that you will take the trail to hiking back. - Typical lunch in a Restaurant in La Fortuna Town. 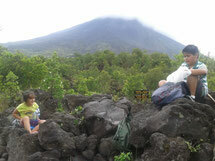 - 3:00 p.m. Visit and hiking at the Arenal Volcano National Park. On this tour you will head towards the Northwest side of Arenal Volcano where we will start hiking through a tropical rain forest up to a point for observation close to the volcano, yet very safe. - Dinner at the Restaurant with view to the Arenal Volcano. - 8:00 a.m. Shuttle service. 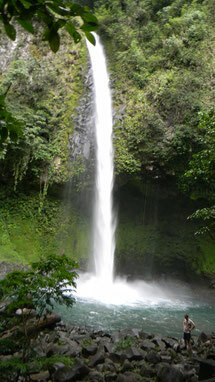 We take you to your next tourist destination in Costa Rica. Please let us know where you want to go, to confirm the availability. - We offer you the option to take later shuttle service, around 2:00 p.m. in case that you want to enjoy another half day activity at Arenal Volcano area. - Ask for the option that you can enjoy before leaving. Please fill out the form if you want to make reservation or if you need any extra information about this Arenal All inclusive Package 2D 1N.